A wonderland of lakes, forests and culture! The Baltic States (Lithuania, Latvia, and Estonia) offers fantastic scenery and amazing culture from gorgeous beaches along the Baltic Sea to forested countrysides. This landscape defines the roads of the region: winding, in hilly areas and straight roads to the horizon in the lowlands closer to the sea. 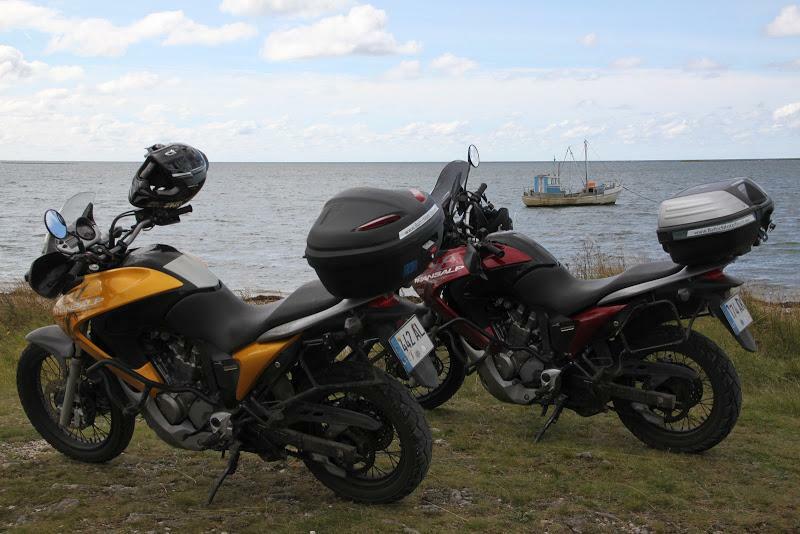 A considerable part of the route goes along the shore of the Baltic Sea. The region itself is very historical, with ancient castles and hill forts, some dating back to the 1200s. 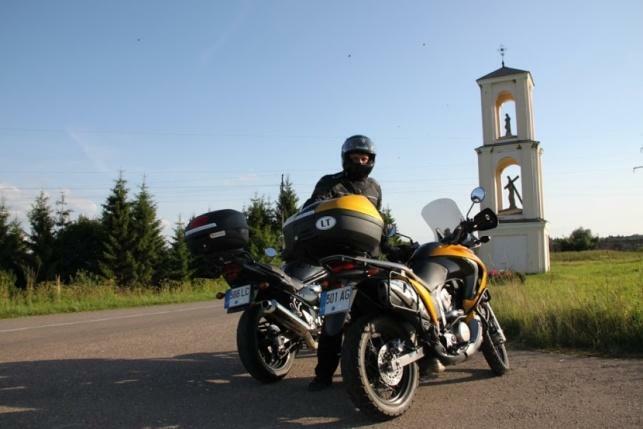 This round tour starts in Vilnius and combines motorcycle riding with lots of culture. Imagine cruising on romantic roads which wind between lakes, forests, sand dunes and the sea and experience the Baltic culture. Visits of medieval old cities (Sigulda) are waiting as well as sightseeing of castles and churches. To name just a few: castle Trakai (once the residence of mighty Lithuanian dukes), the castle of Cesis or St. Olav church in Tallinn. The tower was once the highest building on Earth. Cruise on picturesque local roads winding close to the seashore and explore the fishing village of Minge, where the main vehicle is a boat. You will visit the city of Sigulda, which is called “Livonian Switzerland” (famous for its winter-sports center). You will visit also a sand cave which is covered with inscriptions (the oldest from the 16th century). 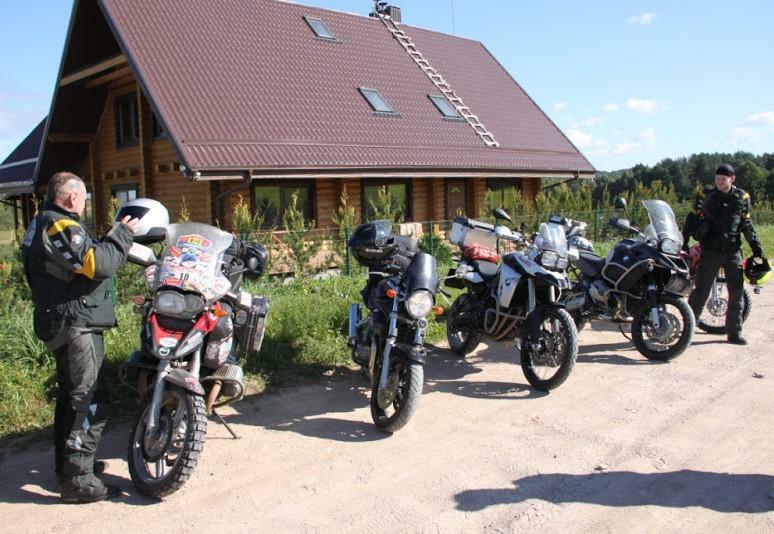 On our way we will ride along the historical Post road (Postitee) climb the hightest hill of the Baltic states and visit the Estonian road museum. Before the tour leads us back to Vilnius we will explore the city of Riga, with its motor museum, famous for its unique collection of cars and motorcycles. You will spend the nights in comfortable hotels or guesthouses. Enjoy Lithuanian traditional meals and homemade wine. Riding two up is no problem for any experienced rider. 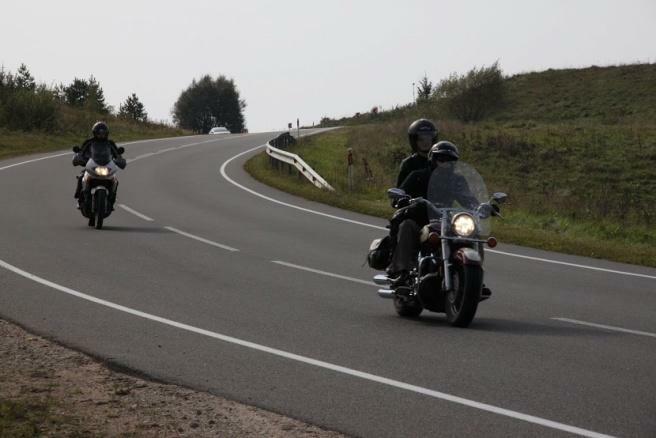 Pack small because you will carry your luggage on the motorcycle. Mostly paved winding roads, with several short sections of gravel roads.